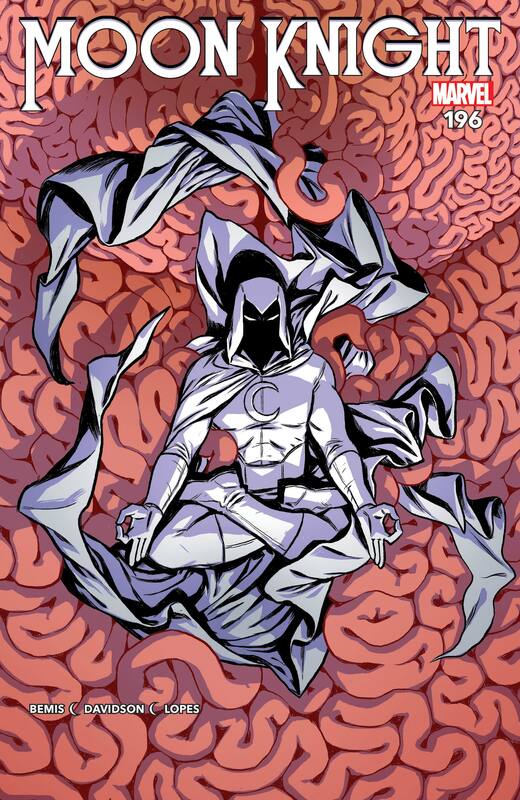 STUCK IN THE COLLECTIVE SUBCONSCIOUS! 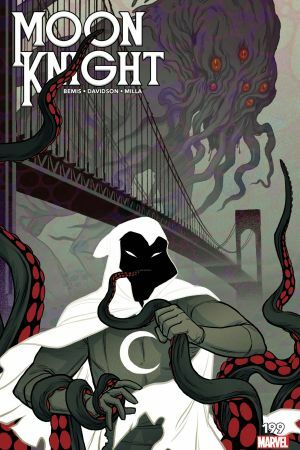 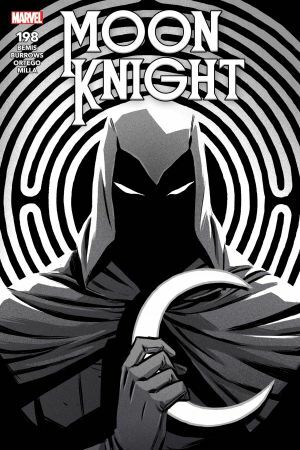 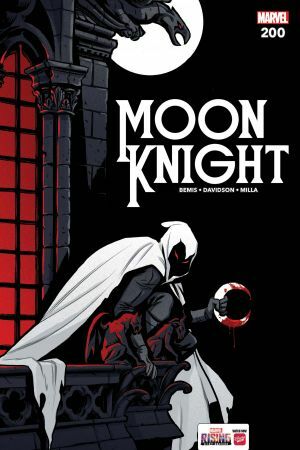 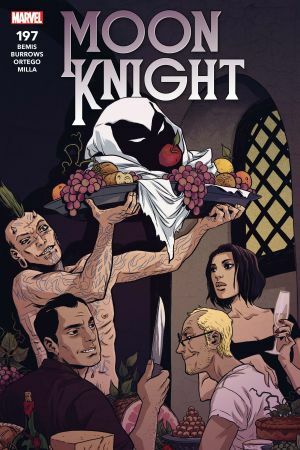 MOON KNIGHT, and all the personalities that come with him, have been subsumed into the Collective! 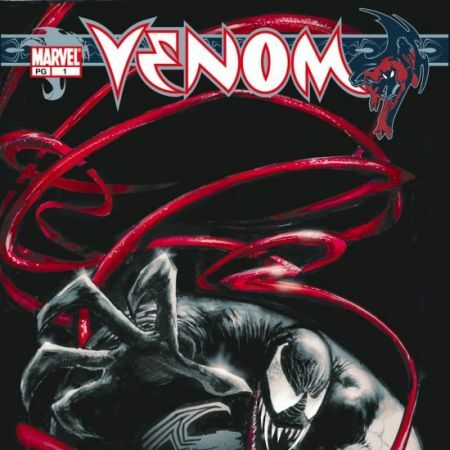 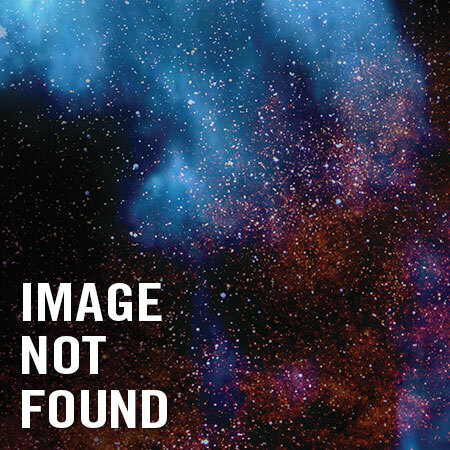 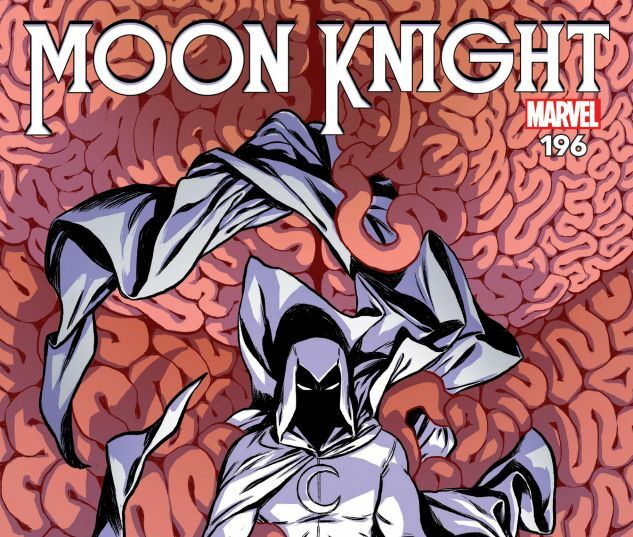 Can Marc, Stephen and Jake fight their way out of a fragmented mindscape, or is the solution even more mental? 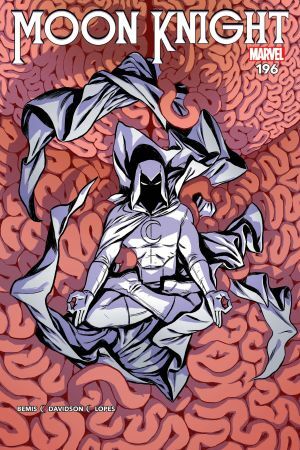 You’re playing checkers, Moon Knight is playing BRAIN CHESS.